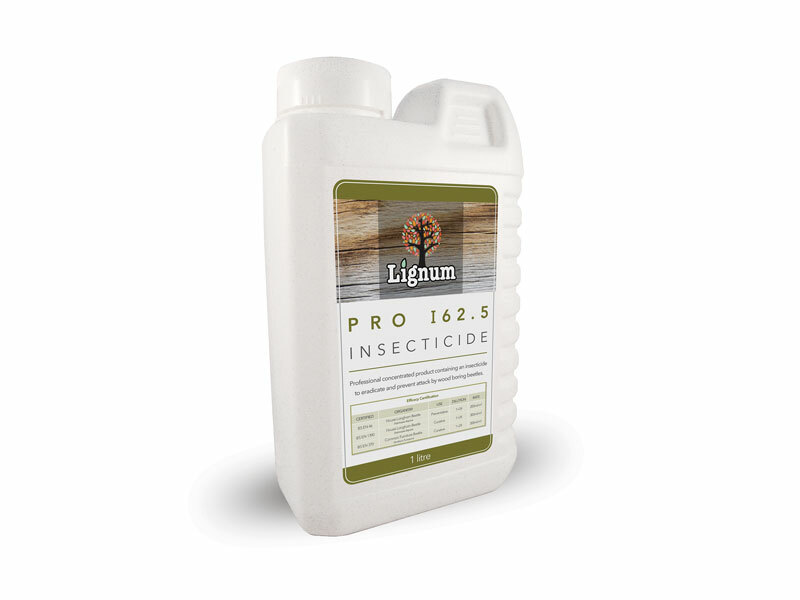 Lignum Pro I62.5 is a professional concentrated product containing an insecticide to eradicate and prevent attack by wood boring beetles. 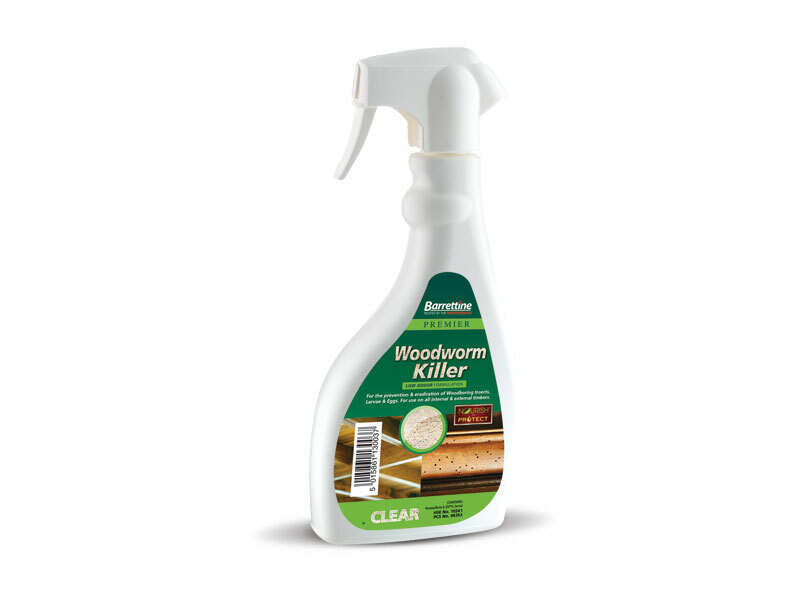 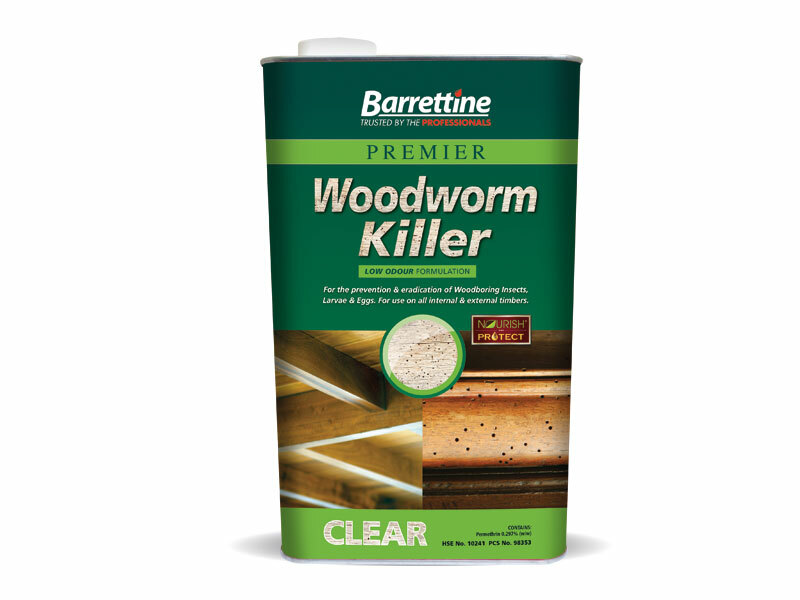 It is highly effective against all life stages of woodboring insects and woodworm.The formulation is water-based producing a Non-flammable, quick drying product containing no volatile organic compounds (VOCs). 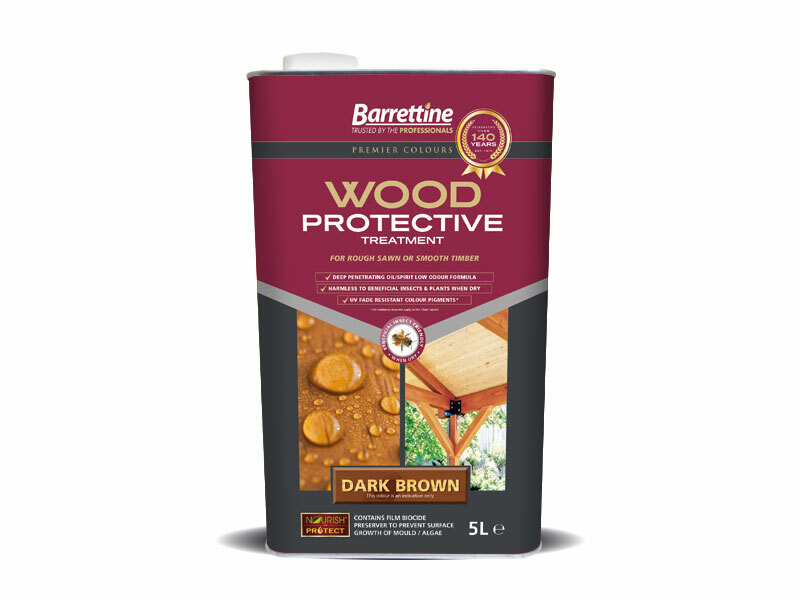 It has virtually no odour.